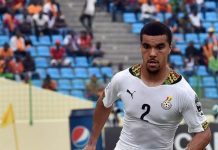 Ghana FA Cup champions Asante Kotoko have began negotiations with former Hearts of Oak defender Vincent Atingah according to reports in the local news, AshesGyamera understands. 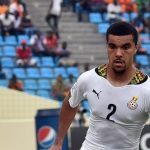 The 24-year-old centre-back parted ways with the Phobians after the end of last season, following the expiration of his contract and was linked with a move to an unnamed club in Europe. 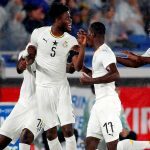 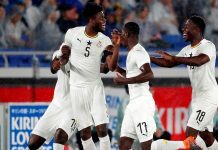 However, the negotiations felled through and Atingah was spotted in the Gulf region earlier this year but returned to Accra few weeks ago. 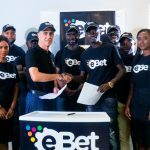 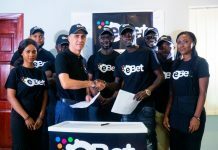 And Kotoko top hierarchy is rumoured to have met his counsel this week with a three-year contract, in a bid to to strengthen their defence for the premier league and Caf Confederation Cup, if they make it to the group stages since they are left with Wahab Adams, Awudu Nafiu and Emmanuel Owusu as the only centre-backs. 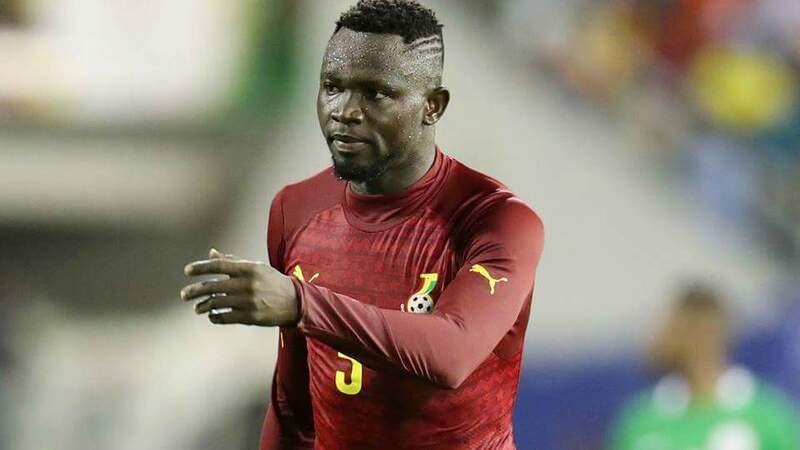 Richard Osei Agyemang pushing a move away from the club due to lack of playing time and reports suggest he will likely join Ashanti Gold on loan. 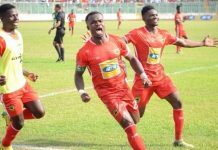 Kotoko have also lost the services of Awal Mohammed, Ahmed Adams and Abeiku Ainooson with the latter leaving the club as a free agent. 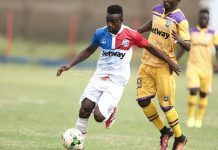 Atingah joined Hearts of Oak from Ebusua Dwarfs and was part of the Ghana squad that won the 2017 Wafu Cup of Nations held in Cape Coast, Ghana.